Welcome to Dragoncon 2011 Attendees! Thank you so much for coming! 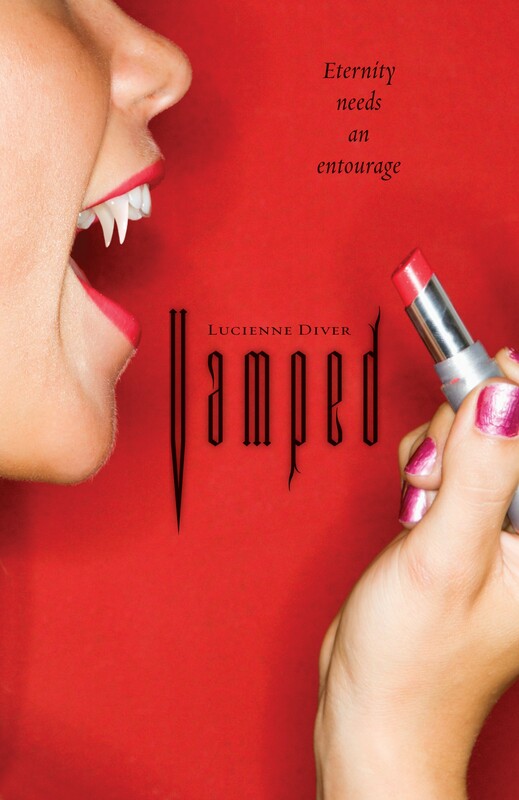 I’m pleased to present some blurbs and bonus features on my adult and young adult urban fantasy novels, including a link to a free short story in my Vamped series. I hope you enjoy! You can contact me here or sign up for my newsletter. I love to hear from readers! #1. Do not get so loaded at the after prom party that you accidentally-on-purpose end up in the broom closet with the surprise hottie of the evening, say the class chess champ who’s somewhere lost his bottle-cap lenses and undergone an extreme makeover, especially if that makeover has anything to do with becoming one of the undead. In ReVamped, Gina and her boyfriend Bobby are sent undercover to infiltrate a New York high school where some seriously weird stuff is going down. Worse than that, Gina’s new super-secret identity is as goth-girl Geneva Belfry. No color palette to speak of. More chains than a bike rack. And don’t even get her started on the shoes. At least fangs are always in fashion. 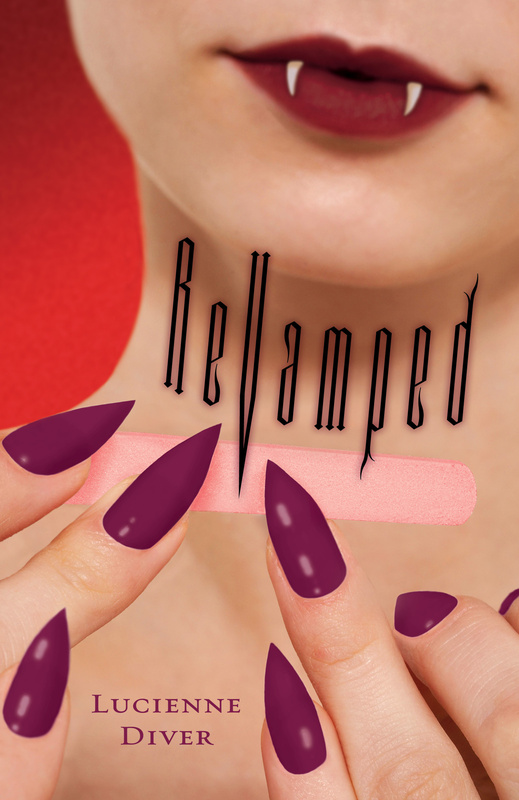 For anyone who wants to hear more, the fabulous Morgan Doremus from Romantic Times Book Reviews On-Line and I talk here about REVAMPED. 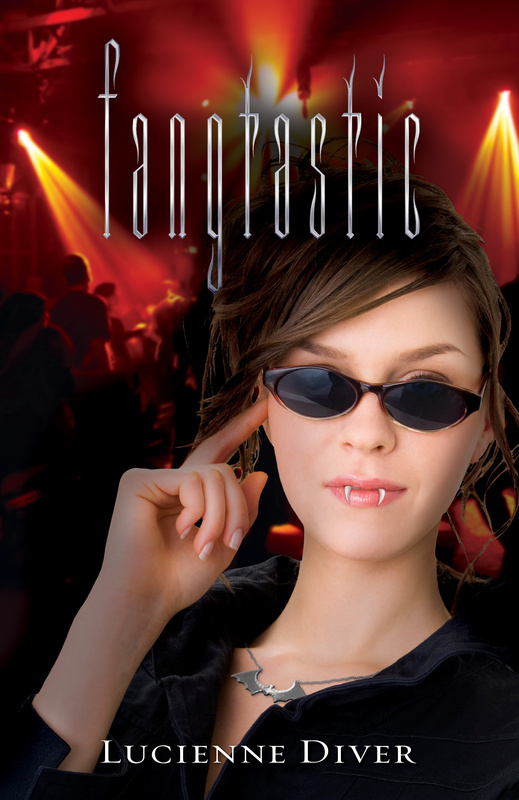 FANGTASTIC, Book #3 in the Vamped series, forthcoming January 2012! 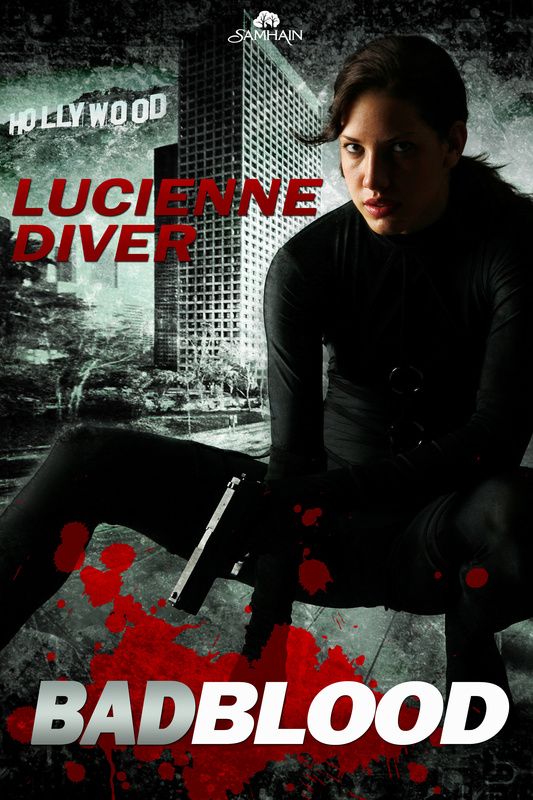 Gina Covello, heroine of Vamped and Revamped, has to face a cadre of killer kids in this third novel. Her new mission puts her smack dab in the middle of the sunshine state, bitter-sweet since her tanning options are now eternally non-existent. She, her boyfriend Bobby, and her BFF Marcy must face off with vampire lifestylers, including the steampunk Burgess Brigade, some of whom have gone rogue and decided to start their own little Manson family. 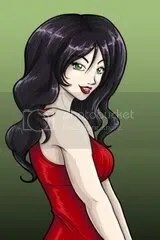 If that’s not enough to handle, the Feds want Gina to get in good with the true vampires running the clubs the kids frequent to find out what deeper doings might be behind it all. Only Gina starts to suspect that her own handlers at the spy shop aren’t completely on the up and up and that the bad guys aren’t all she has to investigate. Since January is so, so far away, I’ve posted a FREE short story for my fans. I hope you’ll join the ranks! 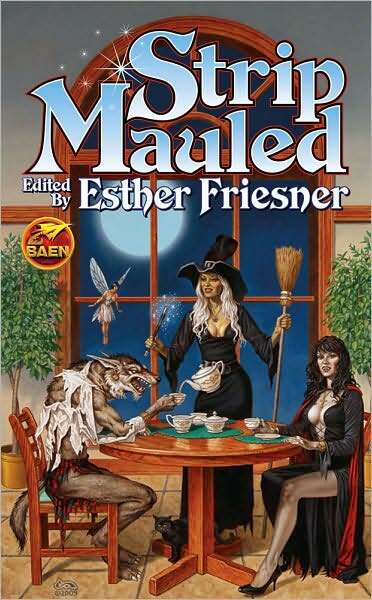 My short stories have also appeared in the Strip Mauled and Fangs for the Mammaries anthologies edited by the remarkable Esther Friesner. 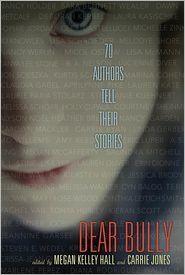 And an essay is forthcoming in the incredible Dear Bully anthology releasing this September.